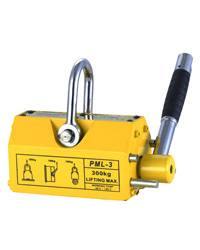 LIFTKING BRAND electric trolleys and crawls can be supplied in many different designs. 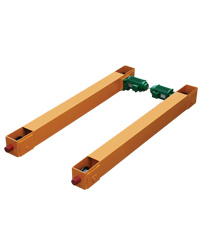 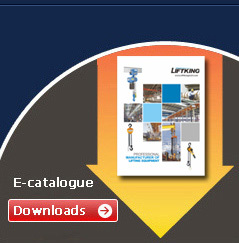 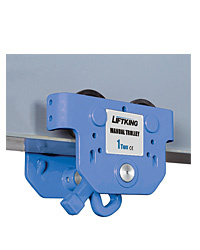 LIFTKING electric trolleys can be supplied in many different designs and are used to support and mount hoisting equipment for fixed or travelling applications. 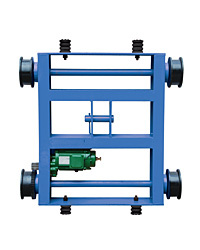 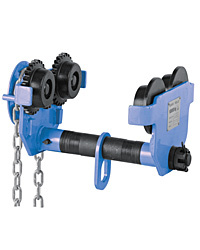 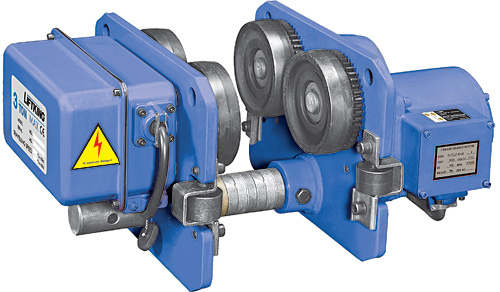 They are tested with overload and supplied with a test certificate and an operating instructions manual which contains a CE declaration of conformity.